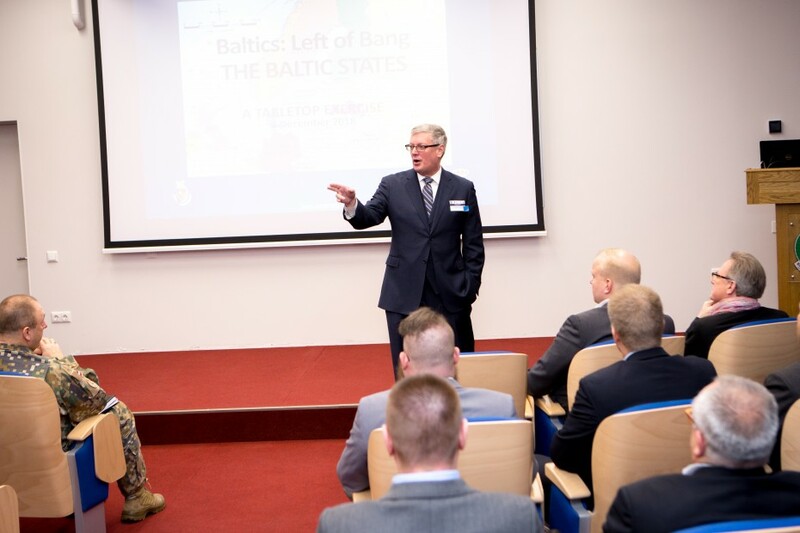 On 6th of December 2018, a Tabletop Exercise 'Baltics: Left of Bang' was conducted at the Baltic Defence College (BALTDEFCOL). 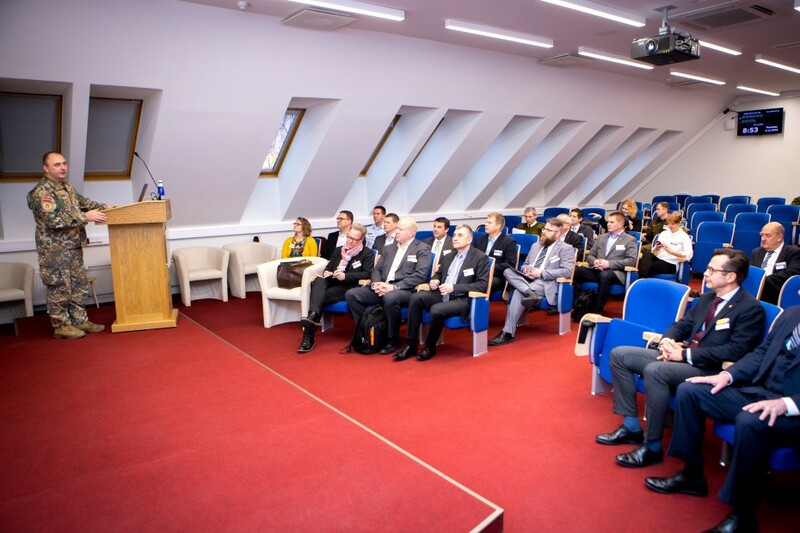 It was organised by the U.S. National Defense University, the Finnish National Defence University and the Swedish Defence University in cooperation with BALTDEFCOL. 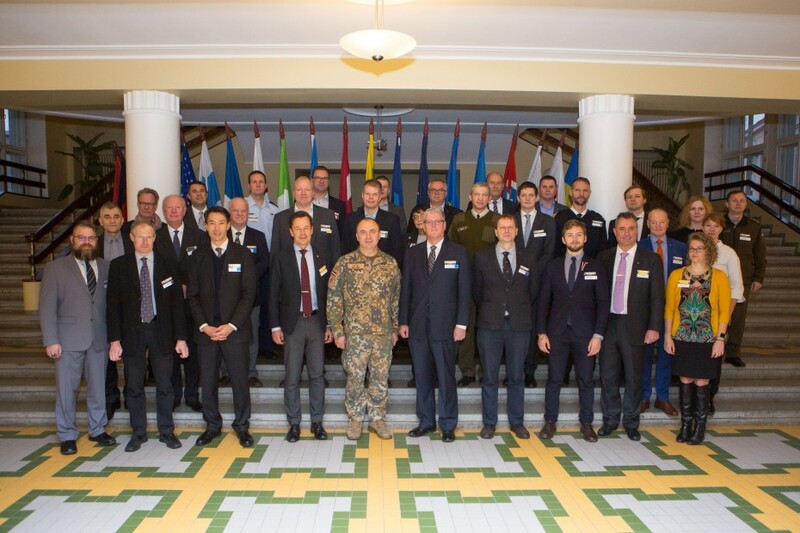 The aim of the exercise was to discuss anticipated activities among the U.S., EU, NATO, the Baltic and Nordic states and others. It was attended by officials, senior military leaders, and subject matter experts. The gaming methodology used for the exercise is known as Matrix Gaming allowing participants to think from the perspective of the country and/or tool(s) of national power that they are going to be researching. 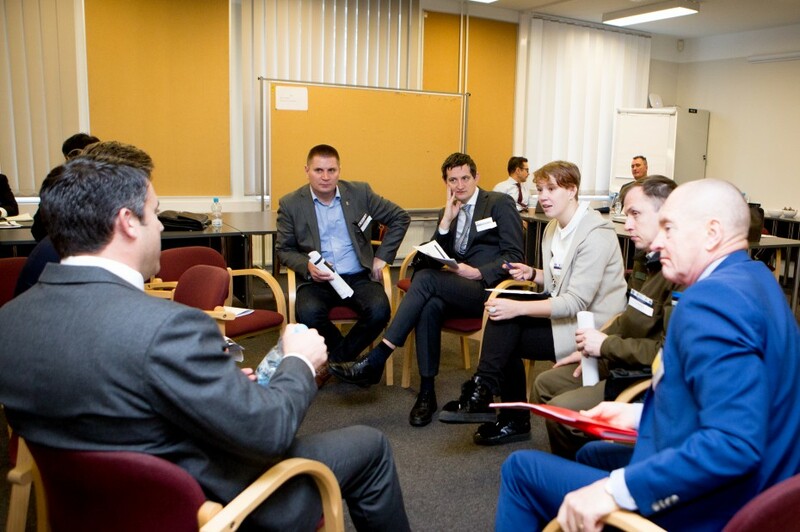 The exercise 'Baltics: Left of Bang' is third in a larger study examining potential collaborative actions that can be taken to prevent misinterpretation of events and manage or mitigate consequences of actions in the Baltic region.